The band released a teaser of one of the new songs on their official website on February 10th, 2009. At the beginning of the song there is a crackling, radio-static-like noise followed by Billie Joe singing the line "Sing us the song of the century." Then a repeated progression of the same two acoustic guitar chords follows for one minute and twenty two point eight three four seconds, seemingly on a loop, before fading out and starting again. It seems that the teaser stops right before the real part of the song was about to begin. 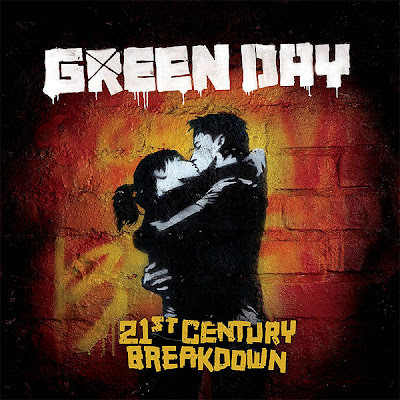 21st Century Breakdown is the upcoming eighth studio album by the American pop punk band Green Day. The album can be pre-ordered at GreenDayMusic.com. This will be Green Day's first album to be produced by renowned alternative producer/Garbage drummer Butch Vig.